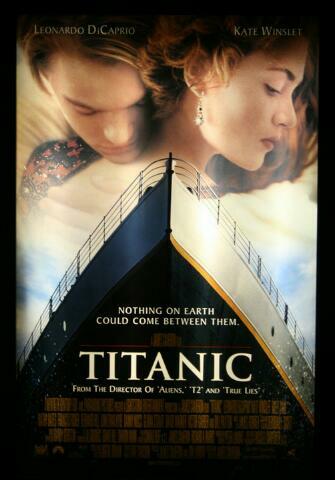 Titanic was the first film to reach the billion-dollar mark.It remained the highest-grossing film of all time until Cameron's Avatar surpassed it in 2010. Its still one of the most popular and most viewed movies of all time.But Kate Winslet and Leonardo DiCaprio have proved their friendship is just as strong twenty years later, as they were seen enjoying a holiday together in France. The co-stars, who played Rose DeWitt Bukater and Jack Dawson in the famous flick, recently reunited in Saint Tropez when Winslet, 41, supported her long time friend and co-star, 42, at a gala for Leo's environmental foundation back in July.